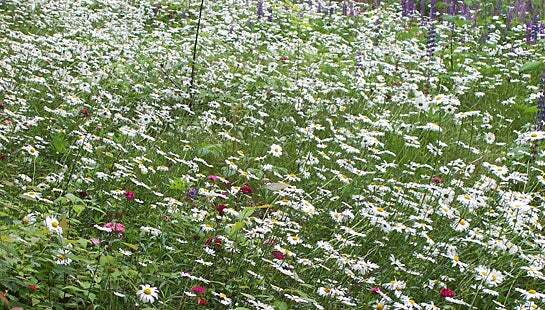 After a powerline project, a beautiful backyard blooms. 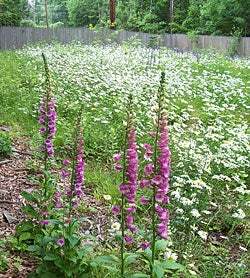 Tall Foxgloves tolerate shade & love woodland soil. After his electric company "clear cut" everything for a powerline project, Member John Stamm, near Binghamton, NY, planted wildflower seeds to restore his property. John planted various areas, some seeding done in fall, some in spring. 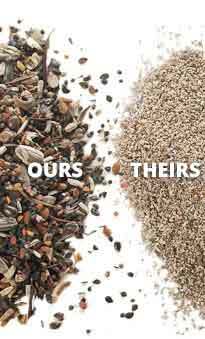 As he writes, "Overall, I planted about six pounds of seeds. Now after three years, here are the results. It took time, but was worth the wait." Thanks, John, for sharing your photos. 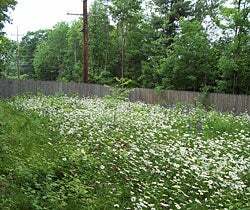 When construction, septic systems, and other changes in properties have to be done, many smart homeowners come to the rescue of their land with wildflowers. John’s photos show how it all works.